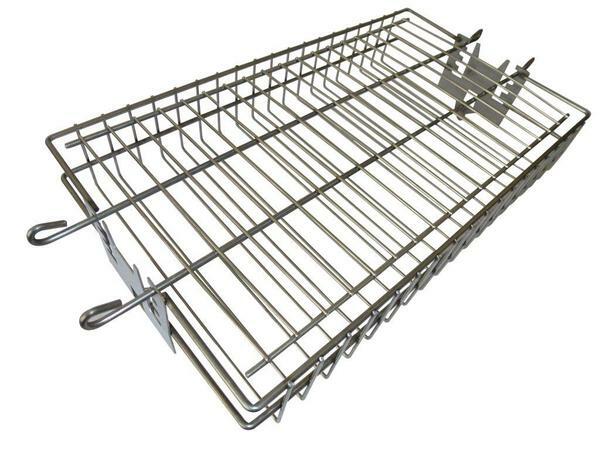 Category: SPIT ROAST PARTS AND ACCESSORIES. 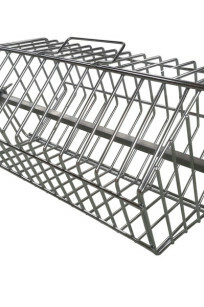 High quality 304 stainless steel Cyprus grill basket suitable for BBQs and rotisseries. 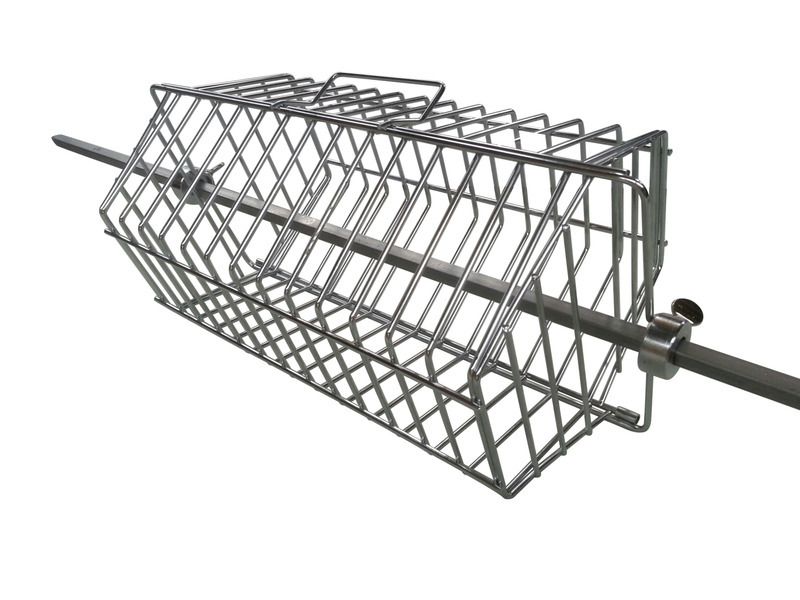 Suitable for square skewers 15-22mm which are most free standing spits purchased from Bunnings, Masters, Kmart etc. Please measure your own skewer before ordering to ensure it is under 22mm. 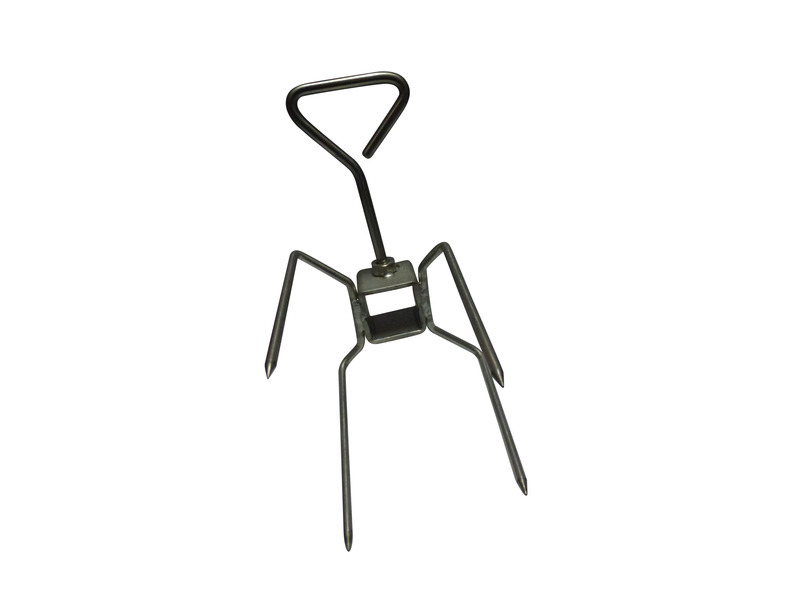 Large stainless steel prongs are suitable for attaching whole animals to a skewer. 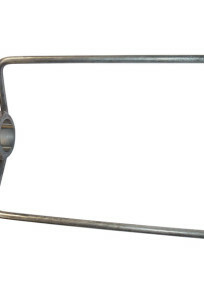 Tumble vegetables, chickens or roasts on your rotisserie skewer with a rotisserie cage. 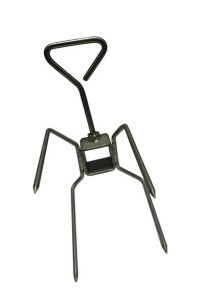 Compatible with an 8mm square skewer or 11mm round. 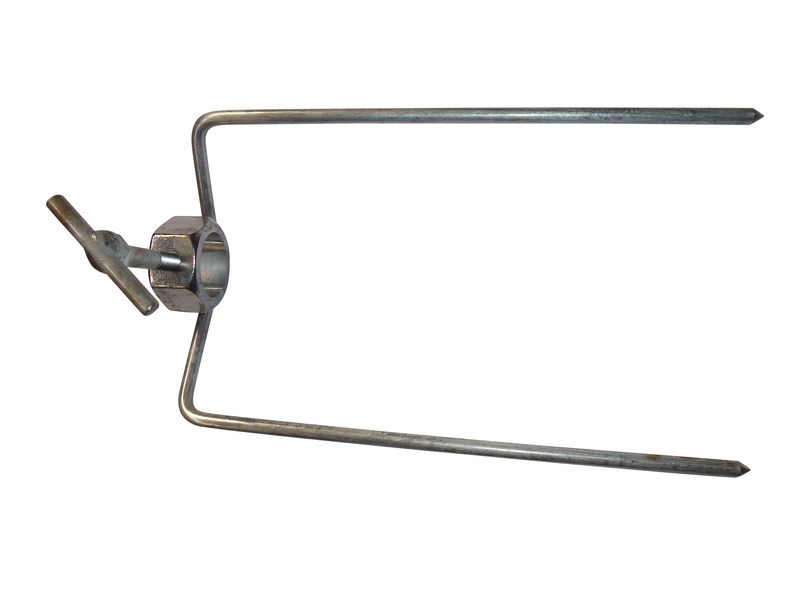 Simply put your rotisserie skewer through the holes, tighten the thumb skewers and it’s ready to use. 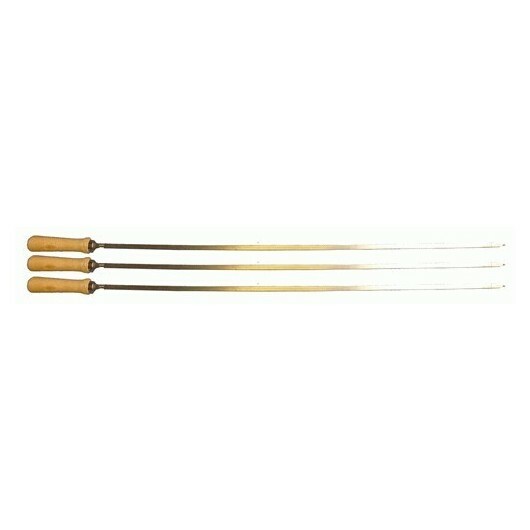 This large Cyprus spit skewer is suitable for our Cyprus Grill kits. 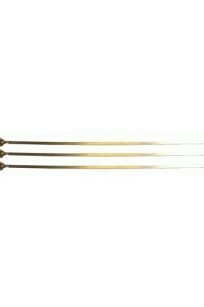 The price indicated above is for 1 skewer only.